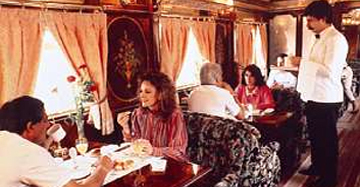 Ajanta Ellora Tour by Train, North India with Ajanta Ellora Train Tour . 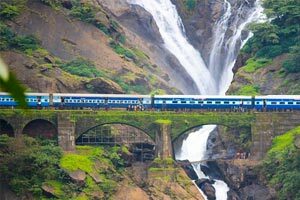 Another extravaganza from India Luxury Train, North India Train Tour with Ajanta is a 17 day journey into the rich past heritage of this colourful country. 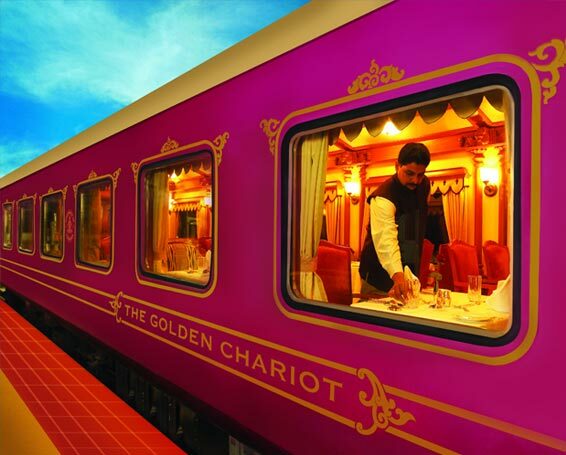 Covering the kingdoms and cities established by different rulers and kings, this itinerary is one great reason on why to visit India. 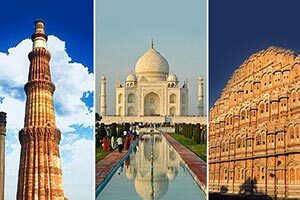 The heritage cities included in this trail feature Delhi, Varanasi, Khajuraho, Orchha, Jhansi, Agra, Fatehpur Sikri, Jaipur, Jaisalmer, Osian, Jodhpur, Ranakpur, Udaipur and Aurangabad. Towards the end of this trip, a tourist gets to visit the rare Ajanta and Ellora rock cut caves illustrating the ancient heritage of India. 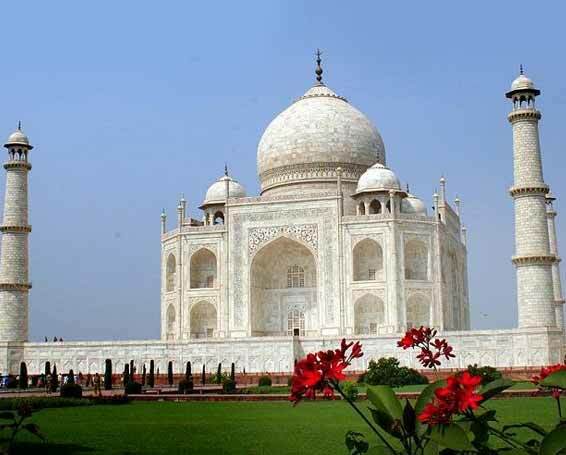 After breakfast, full day Delhi sightseeing tour visiting the Raj Ghat (Cremation site of Mahatma Gandhi), Red Fort, Jama Masjid, Qutub Minar & India Gate (War Memorial). Drive past President House & Parliament House. 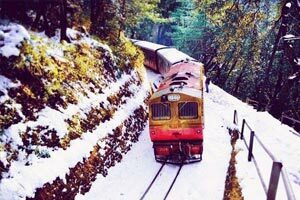 Later transfer to the railway station to board the train to Varanasi by Train # 2560 Shiv Ganga Express dep. 18:30 hr. Overnight on board. Arrive Varanasi at 07:30 hr. Upon arrival, transfer to the hotel. 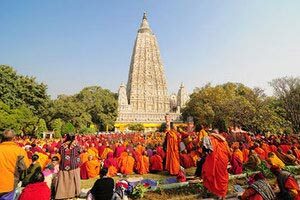 In afternoon, begin an excursion to Sarnath; the site of Buddha first sermon and turning the wheel of law in front of his first five followers. 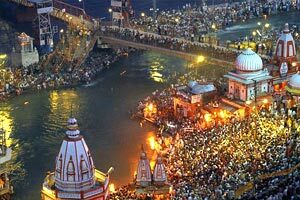 In evening, visit the famous Ganga Ghat to attend the holy Aarti. Overnight stay at hotel. 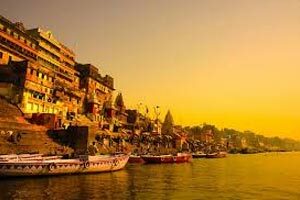 Early morning, begin a boat cruise on River Ganges and visit the famous Bathing Ghats. Return to hotel for breakfast. Later begin Varanasi city tour via a visit to various temples and noted Banaras Hindu University. Rest of the day is free for leisure. Overnight stay at hotel. After breakfast, transfer to Airport to board connecting Flight 9W # 723 dep. 12:20 hr and arr. 13:00 hr. On arrival transfer to Hotel. Afternoon sightseeing of Khajuraho Temples Kandariya Mahadeo Temple dedicated to Lord Shiva. Overnight stay in Hotel. After breakfast drive to Jhansi i.e.190 km or 4 hr drive. Enroute visit Orchha Temples. 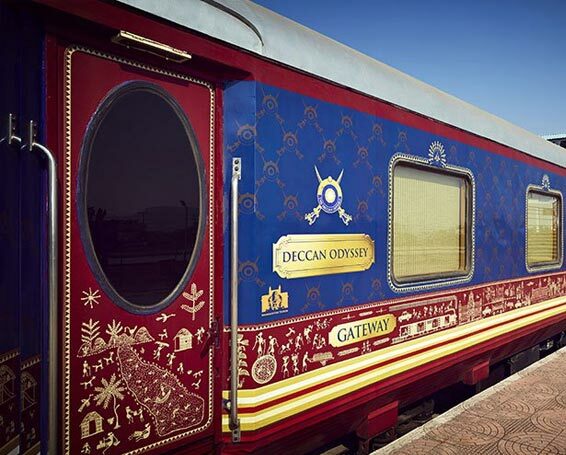 Upon arrival, transfer to the railway station to board connecting train to Agra by Train # 2001 NDLS Shatabdi dep. 17:56 hr and arr. 20:25 hr. Upon arrival, transfer to the hotel for overnight stay. 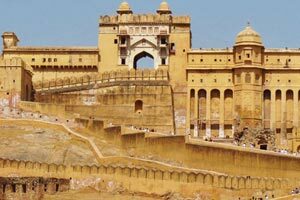 After breakfast, visit to Amber Fort, the ancient symbolic castle of Jaipur kingdom. 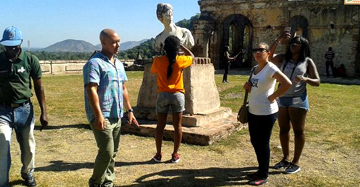 Elephant ride / Jeep Safari is provided to ascend hill on top of which the fort is situated. Afternoon city tour of Jaipur visiting the Hawa Mahal - the Palace of Winds, the Observatory or the Jantar Mantar. 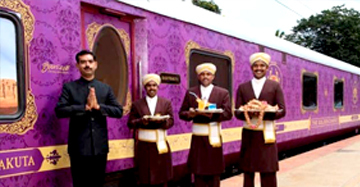 Later transfer to the railway station to board the train to Jaisalmer by Train # 4059 Jaisalmer Express dep. 23:57 hrs. Overnight on board. Arrive Jaisalmer at 12:45 hr. On arrival, transfer to the hotel. In the evening, visit Khuri Village & Sand Dunes via road. It is a delightfully tranquil site with mud and straw decorated houses. 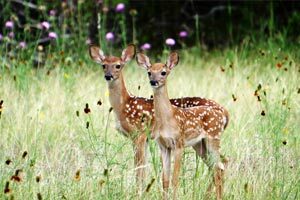 Further proceed for 1 km away from village; you can magnificent patches of sand dunes. You can have camel ride here. People & village life can be seen on the way to Khuri in various villages. Overnight stay in the hotel. After breakfast, begin a sightseeing tour of Jaisalmer including the 12th-15th century Jain temples, Folk Museum, Gadisar Tank & the colorfully painted frescoed homes known as Havelies. Later drive to Jodhpur (295 km / 6 hr). Enroute visit the Osian Temples. 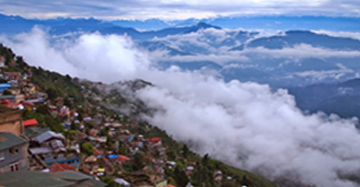 The town is famous for its ruined Brahmanical and Jain temples belonging to the ancient era. Upon arrival, transfer to the hotel for overnight stay. 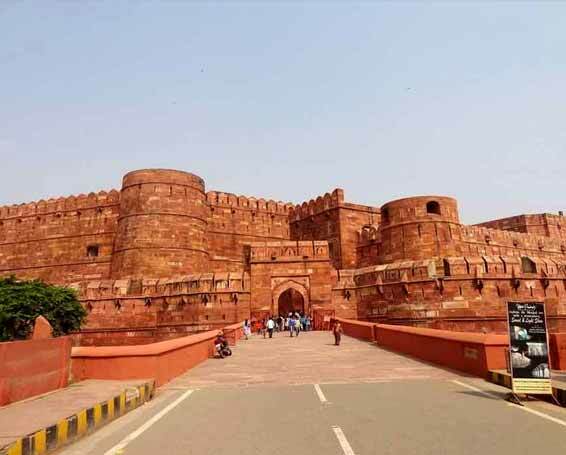 After breakfast, sightseeing tour of Jodhpur including a visit to the Mehrangarh Fort, Mahamandir Temple, Jaswant Thada, Clock Tower and Mandore Garden. Rest of the day is free for leisure. Overnight stay in the hotel. Drive Jodhpur to Udaipur (285 km / 06 hr). Enroute visit the Ranakpur, known for its excellent marble Jain Temples. 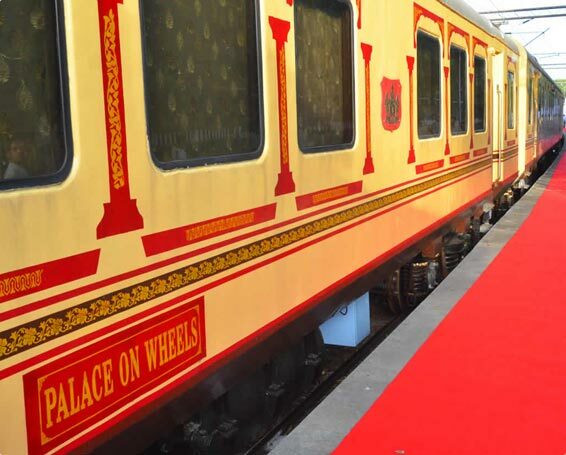 Upon arrival in Udaipur, transfer to the hotel for overnight stay. After breakfast city tour visiting City Palace, drive around Fateh Sagar Lake, Sahelion ki Bari (Queen's resort for her friends and maidens) and Bhartiya Lok Kala Mandir (Folk Art Museum). Overnight stay. After breakfast, transfer to the Airport to board the flight for Aurangabad dep. 09:10 hrs and arr. 10:55 hrs. Upon arrival, transfer to the hotel. 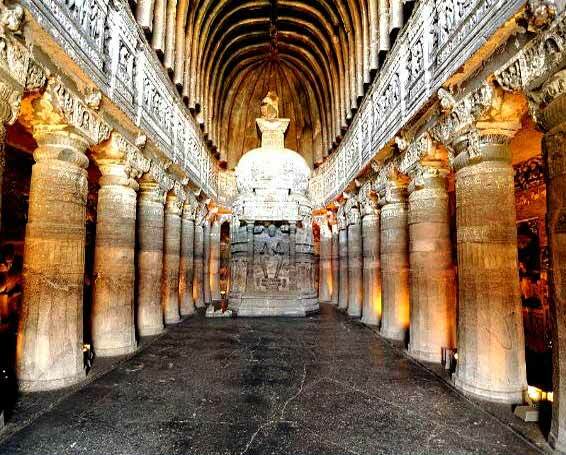 Later visit Ellora Caves (29 km) encompassing 34 rock-cut shrines representing Buddhist, Hindu & Jain art belonging to the 4th to 9th century A.D. 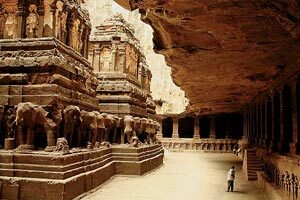 The most remarkable among them is the Kailash Temple, modeled on Lord Shiva's celestial abode; Mount Kailash is the best example of Rock cut architecture and an engineering marvel. Overnight stay. 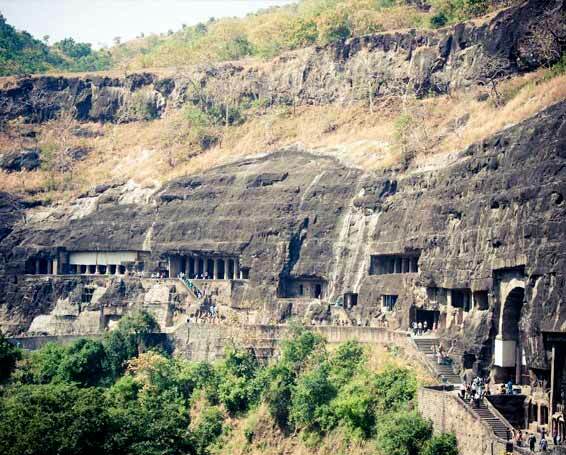 (Ellora Caves are closed on Tuesdays). 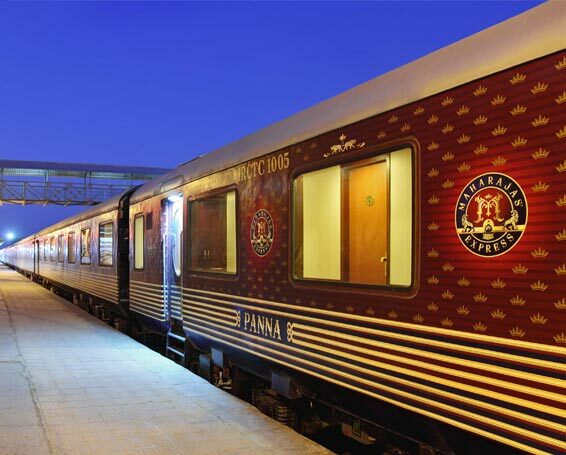 In morning, transfer to the railway station to board the connecting train to Mumbai (# 2072 Janshatabdi Express dep. 06:00 hr and arr. 12:45 hr). Upon arrival, transfer to the hotel. 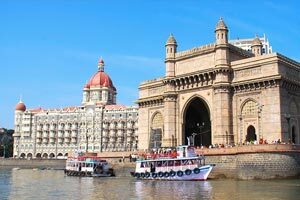 Afternoon sightseeing tour of Mumbai, the commercial capital of India including a visit to Kamla Nehru Park, Hanging Gardens situated on the slopes of Malabar Hill from where tourists can see the panoramic beauty of Marine Drive. Later visit Chowpatti Beach, Prince of Wales Museum, Mani Bhawan, Dhobi Ghat, Gateway of India & drive through the Crawford Market, Marine Drive & Flora Fountain. Overnight stay in the hotel. After breakfast, cruise across the harbour (9 km) to visit Elephanta Caves noted for huge rock cuts. Later transfer to the Airport to board the flight for onward destination.